Koenigsegg wrapped up production of its iconic Agera line with two special edition models. 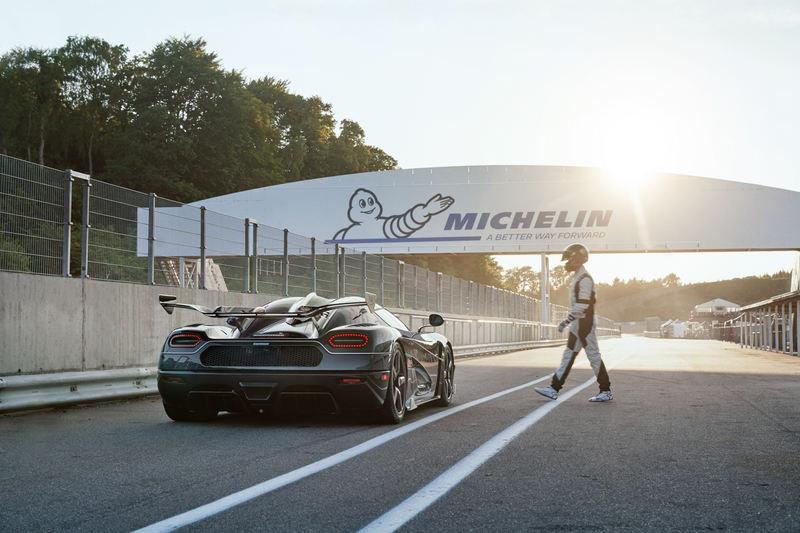 Two months after finishing production of the limited edition Agera RS hypercar, Koenigsegg announced that the full Agera line has come to an end, with the last two cars rolling off the company's assembly line in Ängelholm, Sweden this week. The penultimate Ageras will be delivered to their owners in Southern Germany Friday before heading to England to be shown off at the Goodwood Festival of Speed. 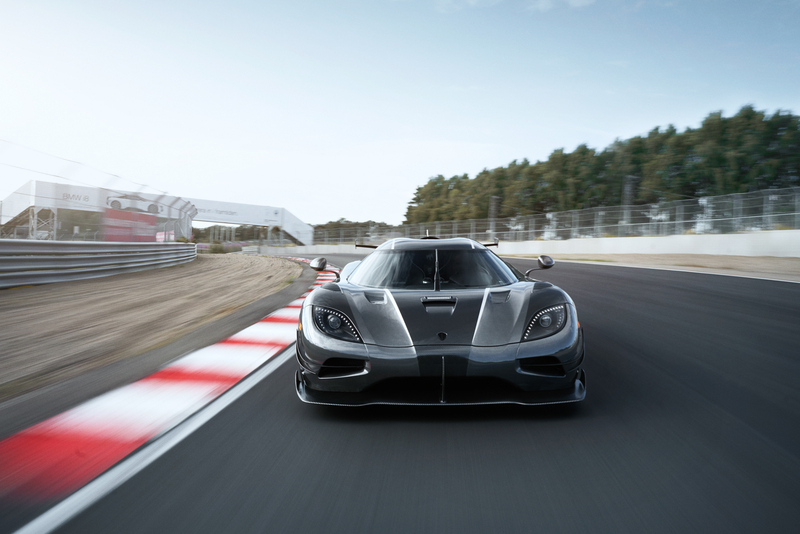 Both cars also complete the three-unit Agera "Final Edition" run, which began with the Agera One of One (not to be confused with the Koenigsegg One: 1) two years ago. These cars feature no-cost options previously only available for the Agera RS range. Thus, the two latter Final Editions feature the 1,360-horsepower 1MW upgrade, canards, and more pronounced front and rear spoilers. Like most bespoke Agera RS cars, they also have their own names. Unlike the Norse god of thunder and Marvel superhero it takes its name from, Thor is the more modest Agera of the two, if there is such a thing as a restrained-looking Koenigsegg. The car features a clear carbon finish with diamond flaking and a "LeMans-style" central fin on the roof to aid stability at lightning-fast speeds. Adding some flair to the black and dark grey color palette favored by the Sith lord of the same name, Väder's clear carbon and diamond-flaked paint job is heavily-accented with white gold leaf. The car's rear spoiler is also beefed-up with additional strakes and cutouts near the base of the wing that show how the Agera's active aerodynamics work. With eight years of production beginnning in 2010, the Agera family is Koenigsegg's longest-running and most iconic model range, and will be duly missed by hypercar fans everywhere. Thankfully, Koenigsegg recently announced that the successor to its vaunted performance car will debut at the 2019 Geneva Motor Show next March. In the meantime, you can catch Thor and Väder at this year's Festival of Speed, which runs July 12-15. We're hoping they'll participate in the Goodwood Hillclimb together for a classic hero vs. villain showdown.